This is one decision that won’t test your mettle. Injectorplex will replace stainless steel oil and gas injection tubing. Proven superior in every facet, it provides incredible toughness and extraordinary versatility – in the most extreme drilling conditions. The result is economy; easy convertability, longer life-cycle, lower material cost, and greater profit potential. The Injectorplex oil and gas transport tubes are manufactured with finite precision for each individual purpose. 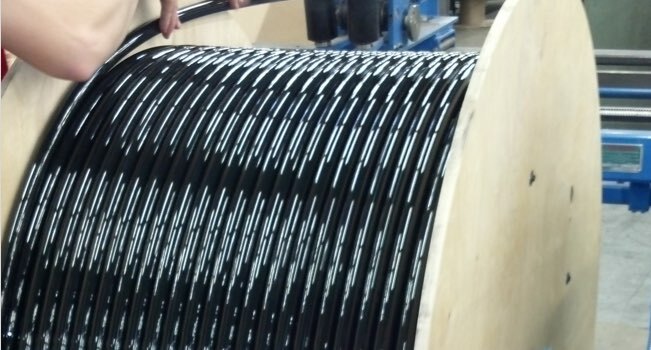 Whatever tubing size or reel lengths you require, we custom manufacture Injectorplex tubing to your exact specifications. Whatever your product requirements, count on us to exceed them through our continued focus on quality and customer service. 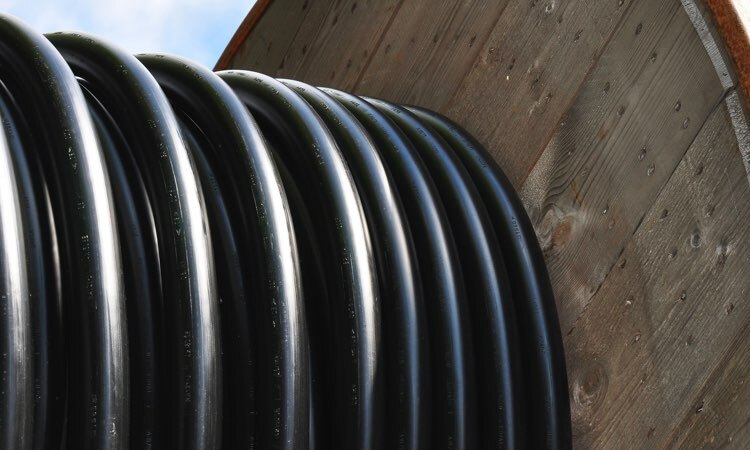 Let us show you why Injectorplex tubing is the solution to reduce both your costs and your carbon footprint. Injectorplex is manufactured for uncompromising reliability in the harshest H2S environment. The inherent characteristics of our state-of-the-art polyamide tube provide superior flexibility, abrasion and temperature resistance. It will not pit, crack or corrode as stainless steel can. High temperature of continuous use (300°F). Excellent chemical resistance to solvents, acids, bases and oil fluids on high temperatures. Excellent resistance to permeability to hydrocarbons and other fluids. Resistance to or accumulation of paraffin. Excellent mechanical properties and resistance to flow (creep). 3Resists: automotive fluids – refrigeration, transmission and brake. Excellent resistance to hydrolysis / water absorption. Resistance to all types of fuels, solvents, acids, bases at high temperatures. Excellent dimensional stability and mechanical strength and impact at high temperatures. Chemical resistance with minimal attack or swelling even under high temperatures. Excellent resistance to permeation of fluids. Resistant to H2S and CO2. High resistance to paraffin buildup. Inherently flame retardant (UL 94 V-0 at 0.4mm). Significantly lower specific density than metal. Titan is a high performance economical thermoplastic tube combining good mechanical properties with excellent thermal and chemical resistance properties. Titan also provides resistance to corrosion and H2S. Scale will not adhere to it. With the elimination of corrosion issues, Titan will save on expensive failure costs and time. Titan provides high mechanical strength and strength-to-weight ratio while maintaining dimensional stability over wide variations to temperature and moisture with long-term property retention. Kryptonite is a high performance thermoplastic tubing that combines excellent mechanical properties with outstanding thermal and chemical resistance properties. With a Tensile Strength at Yield of greater than 17,000 PSI, and a weight of only 42lbs. 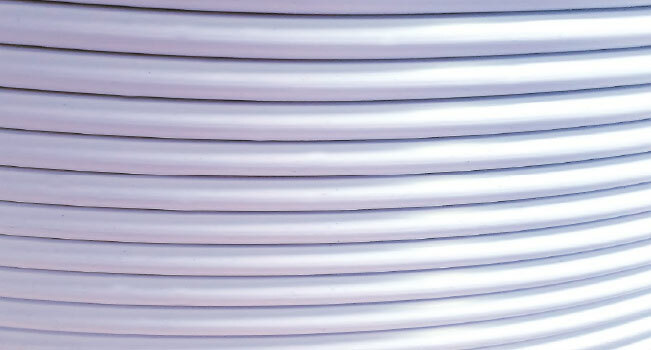 per 1,000 feet, Injectorplex Kryptonite tubing offers the highest level of strength and corrosion resistance. Kryptonite also provides high mechanical strength and strength-to-weight ratio while maintaining dimensional stability over wide variations to temperature and moisture with long-term property retention. 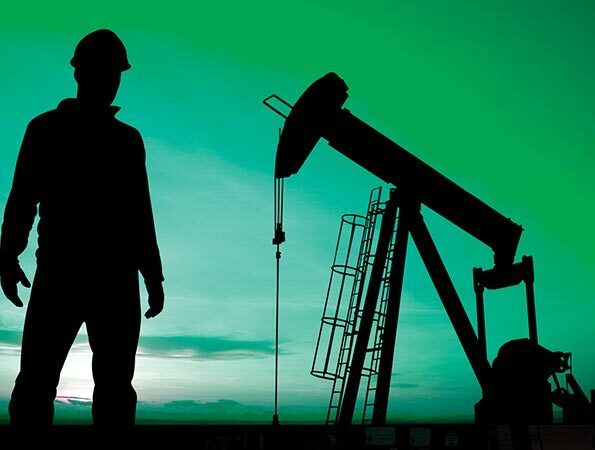 You don’t need ‘nerves of steel’ to compete in the oil and gas business, you need Injectorplex. Efficiency, economy, reliability will move you to greater profit. Our value ensures that we understand completely, customize specifically, to manufacture exactly.